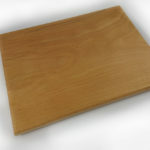 My “Floating” Beech Chopping Boards are designed with both aesthetics and practicality in mind. 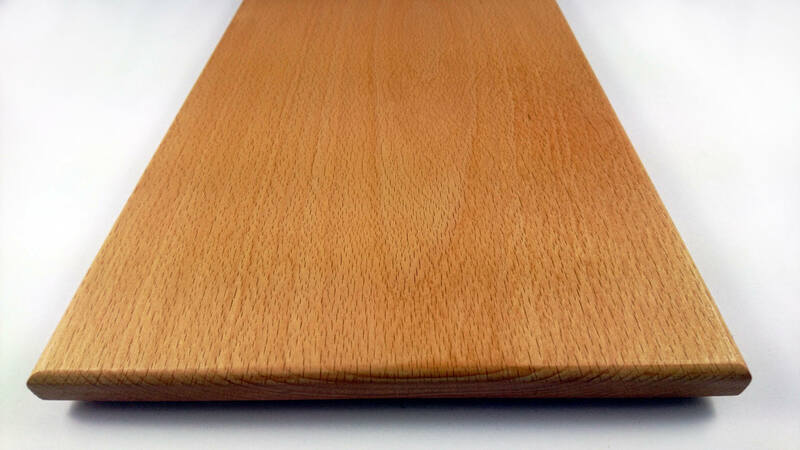 A cove recess runs around the entire length of the underside of the board, making it easier to pick up and gives the illusion it’s floating from certain angles! 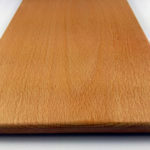 All my Chopping Boards are finished with a food-safe Danish oil. 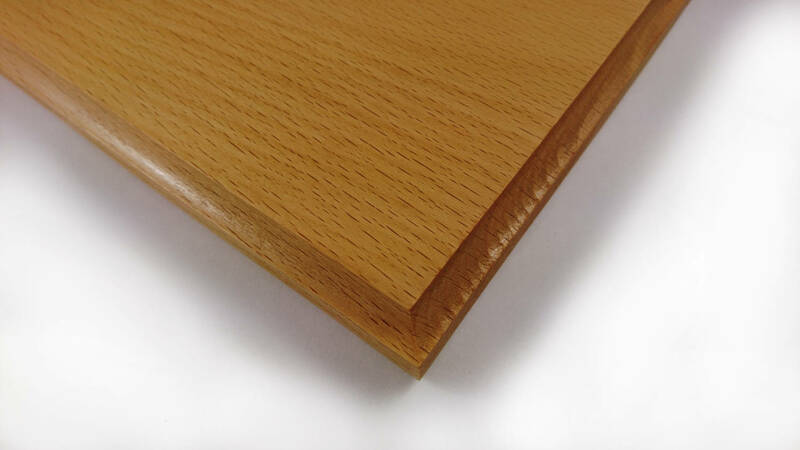 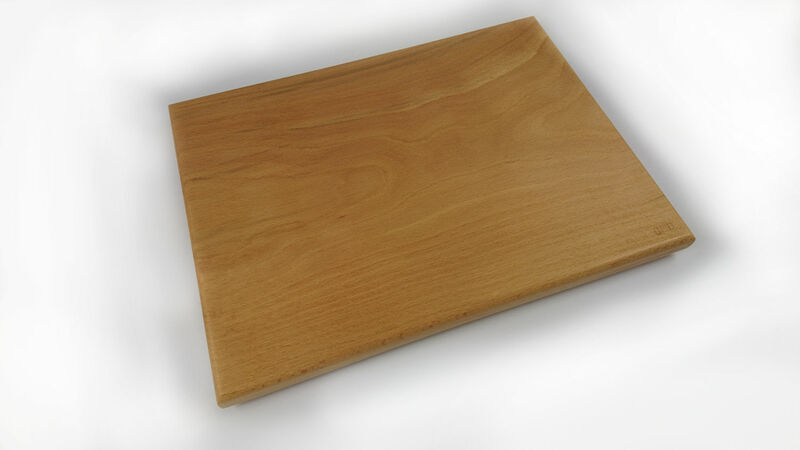 My”Floating” Beech Hardwood Chopping Boards are designed with both aesthetics and practicality in mind. 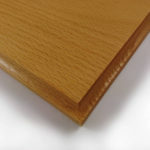 This product is available in small, medium and large sizes and also comes in a set of three.